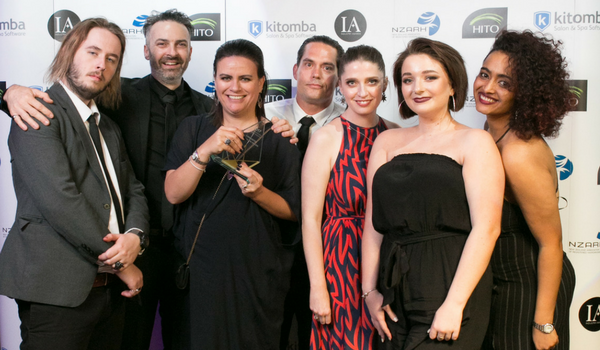 We interviewed Andrea Cockle, co-owner of Auckland’s ASC Salon, about the salons big win at the 2017 Kitomba NZARH Business Awards. How does it feel to be the winner of the 2017 Comfortel Best Salon Design award? We are absolutely ecstatic to have won the Comfortel Best Salon Design award! A lot of time, energy and thought went into creating our space, so it was fantastic to have that recognised by our industry. 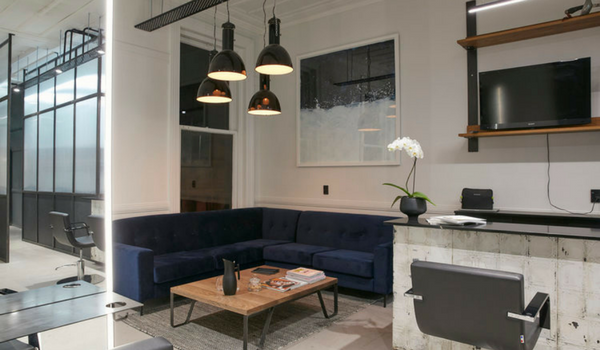 Why did you redesign your salon? Our salon was a new build, so we were actually able to start from scratch and design our dream salon. What was the inspiration behind the design of your salon? Together we have worked in salons for 20 years, both in New Zealand and London. Having worked for a few different brands during our time, both big and small, we have experienced a variety of salon environments – their design and functionality. Branching out independently and creating our own brand, we have pulled inspiration from all aspects of design, art and culture. Creating a unique salon environment has always been our intention. We were always drawn to an industrial aesthetic when planning the creation of ASC. A prominent focus for us was sourcing materials that were sustainable. Steel met that requirement, along with the introduction of wood. This brought in a softer element to the overall design. Due to steel being cold and hard, it was important to also have soft warm textures to ensure the environment was inviting and comfortable. 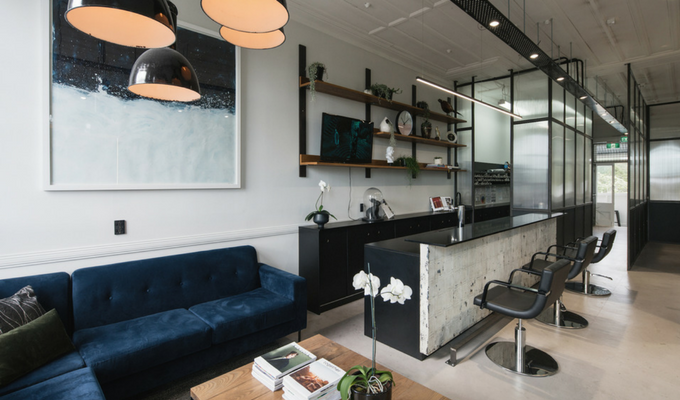 How does the design of your salon represent your brand and your clients? Our design complements our brand and our brand promise. And our clients love our space. To them it is relaxing and modern yet contemporary – a home away from home. Given we want to provide our clients with the best experience, our design and functionality plays a huge part in that. Having two separate zones is unique, upstairs being the ultimate relaxation zone. Clients are wowed and are sharing that with their friends, family and colleagues. What would you say to salons considering entering the Business Awards in the future? Don’t hesitate to enter the Business Awards! The night itself is a fantastic industry event, regardless of being a finalist or not. It’s also wonderful to see industry peers being recognised and celebrated at such an amazing event.